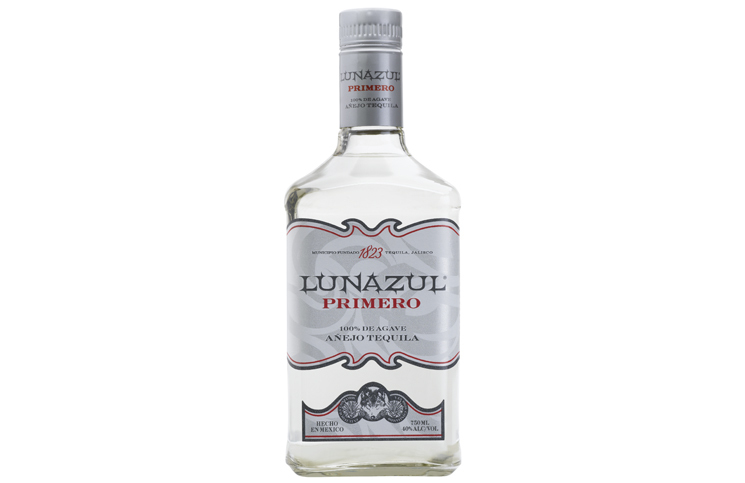 Lunazul Primero Anejo Tequila (40% ABV, 90 Proof, $24.99) – It’s kind of odd for Lunazul, a value-focused brand, to release a fairly low cost anejo claro when most of the entries in this space are in the +$75 high end space. Aged in American white oak for 18 months, this tequila becomes an “anejo claro” through a filtration process that makes it clear and strips out some of the character. 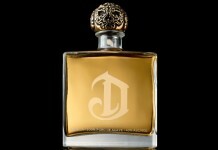 Fresh agave, vanilla, white flowers, white pepper, and oak define the nose which is slightly dry. The entry is soft and sweet with vanilla, caramel, and roasted agave leading the charge backed by subtle black pepper and oak. The midpalate is odd and medicinal as it abandons most of the character of the sweet entry for eucalyptus and pepper. The finish is fairly neutral and vodka-like, quite dry with light pepper and citrus. 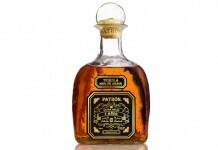 This effort is clearly aimed at wooing vodka drinkers over to tequila, but it does a poor job of delivering a compelling tequila taste experience. 72 points. 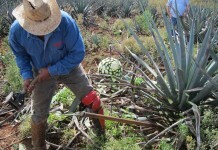 Lunazul helps prove that perhaps the anejo claro space isn't all that it's cracked up to be.